Perf Cover is looking forward to presenting at SCV Start Ups on Wed Feb 25th at Small Dog Creative in Valencia! For more information, please visit http://www.scvstartup.com/ for more detailed information. Vetting Suppliers and Producers in Austin Area! 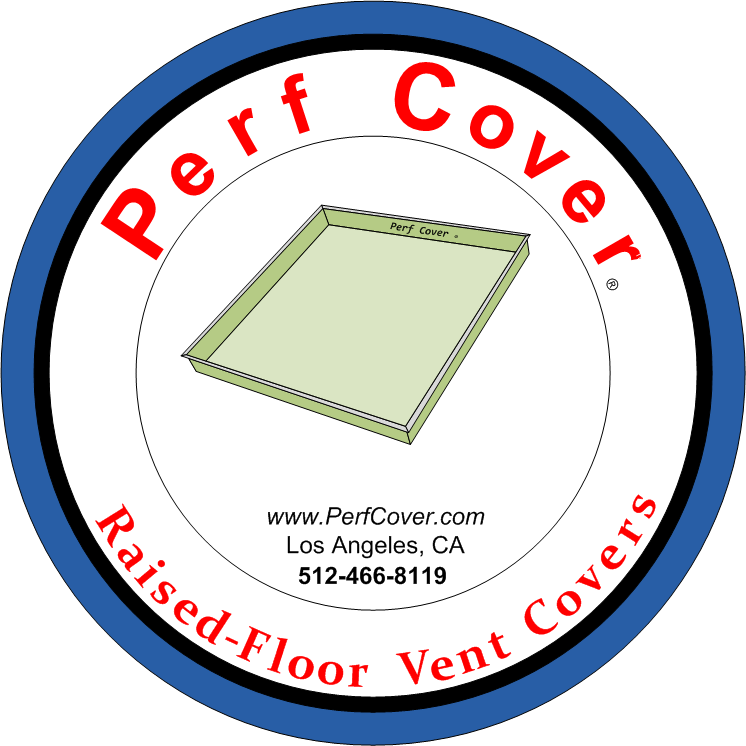 Perf Cover has Demo Product made and is seeking orders! Perf Cover is Moving Forward with Design Production! We Hope to have Demo Models by next week. Looking for some feedback on the Perf Cover Website. Please Visit PerfCover and let us know what you think. Tech Ranch Austin is the place to be for Entrepreneurs! 2011 Perf Cover, All Rights Reserved .. Simple theme. Powered by Blogger.